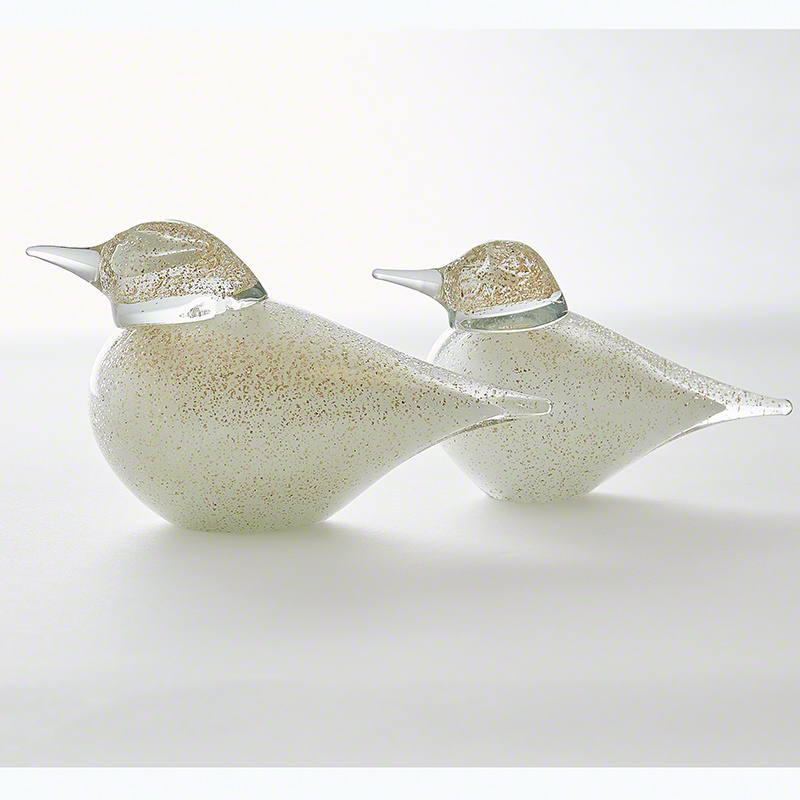 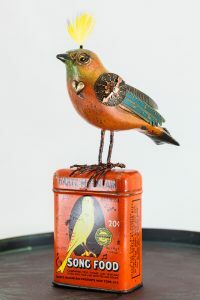 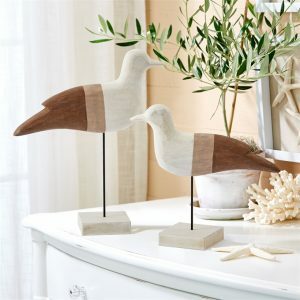 Charming, golden-flecked white granilla glass birds add serenity to your space. Charming, golden-flecked white granilla glass birds add serenity to your space. 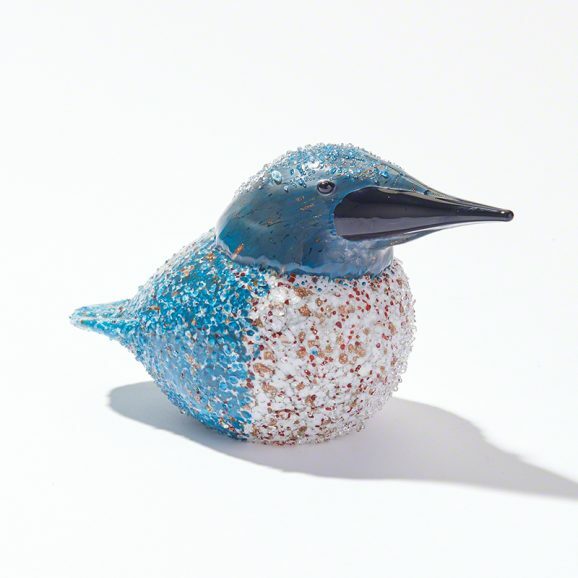 Granilla is a centuries-old technique of adding gold particles to hot, molten glass and was first developed in the Murano region of Italy.